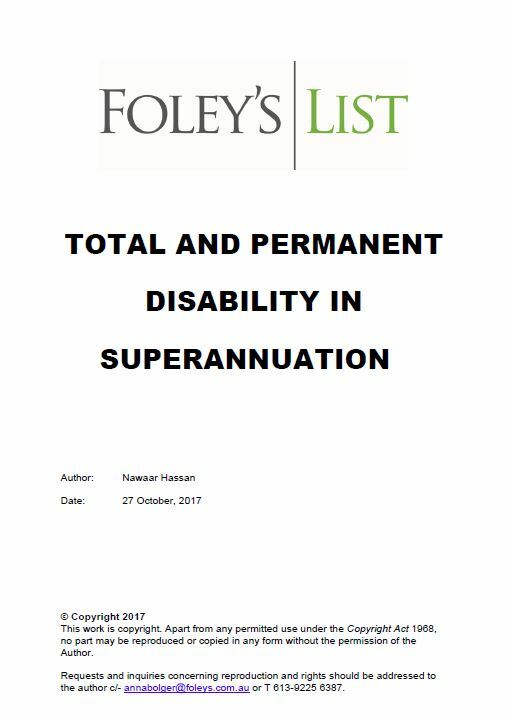 When assessing a clients eligibility to claim on their Total & Permanent Disability (TPD) Insurance and subsequently preparing lodgement of that claim, it’s important to do so in a methodical and comprehensive manner. 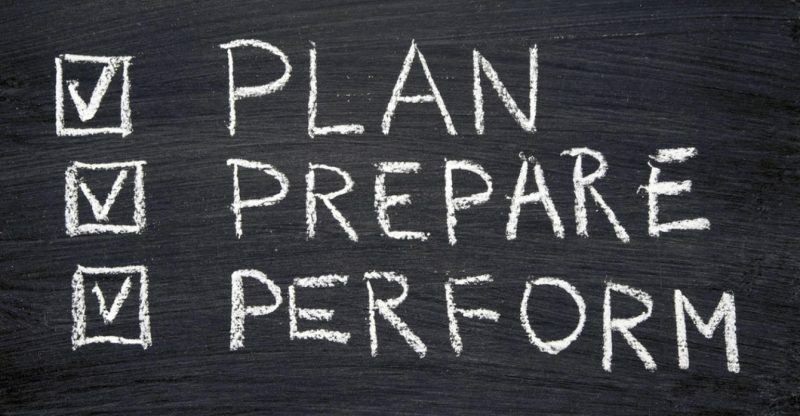 A successful claim application without the need to issue proceedings is always preferable and this article from Nawaar Hassan, and experienced Barrister with particular expertise in insurance and superannuation matters, helps by providing understanding of the process and some tips around submitting strong claims from the outset. The claimant is unlikely to succeed simply by establishing on the balance of probabilities that they meet the definition of their policy. The claimant’s right to the benefit usually rests not on an objective assessment of the evidence, but on the insurer having formed the OPINION that the claimant is so entitled.